Dr. Pardue holds a B.A. in Theater Arts from Gardner-Webb University in Boiling Springs, NC and a M.C.M. from the T. Walter Brashier Graduate School at North Greenville University in Greer, SC, and an Ed.D. from Southeastern Baptist Theological Seminary. 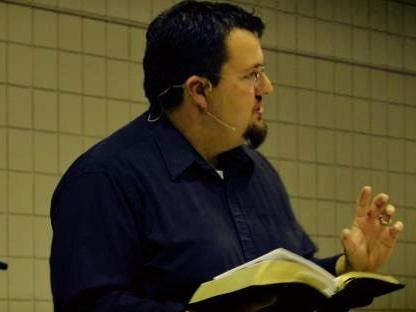 In November of 2009, he was elected Vice-President of the Baptist State Convention of North Carolina’s Pastor’s Conference, to BSCNC Board of Directors in 2010 and to the BSCNC Executive Board in 2013. Micheal also writes book reviews for the Biblical Recorder.